Kennedy Township Commissioners are responsible for many activities at Fairhaven Park and in the community. Fairhaven Park is a beautiful park on Fairhaven Road with approximately thirty acres of rolling hills and beautiful scenery. 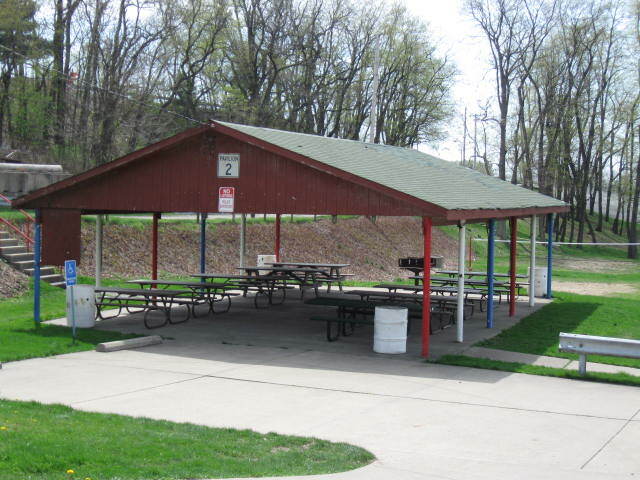 The park has three picnic shelters and a gazebo. The shelters include a grill, water, electricity and indoor restrooms. 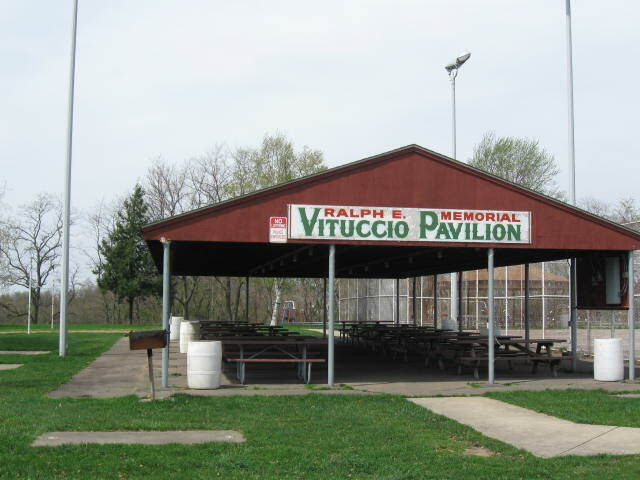 The upper shelter is Vituccio shelter and is situated next to the basketball court. This shelter has 16 tables and has a capacity of 100 persons. The large shelter on the lower level of the park is William Andrews shelter. This shelter has 20 tables and a capacity of 150 persons. The smaller shelter on the lower level is the Harmon Thomas shelter and has ten tables and a capacity of 60 persons. 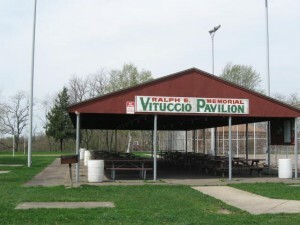 The park has two playgrounds for children, four indoor restrooms, tennis courts, bocci court, horseshoe court, deck hockey rink, soccer field, volleyball court and several ball fields. The following activities are sponsored by the Commissioners: Easter festivities, Community Days in August, Community Yard Sale in the Park, Breakfast with Santa Claus at Kennedy Township Firehouse to name a few. Pet waste is a significant cause of water pollution. Not removed it can contaminate our park and run off into streams and rivers, damaging the health of fish and other aquatic life. ALCOSAN has implemented a program identified as “PUPS” that will keep dog waste out the storm sewers and out of our rivers and streams. They have provided at no cost, dog waste stations that have been installed by our Public Works in strategic locations in our Park. The stations include graffiti protective signs, posts, bags and containers. We ask the dog owners who walk the Park with their pets to use the waste stations. Sign up for residents only pavilion rentals will be Thursday January 10th, 2019 at 7:00am in the Commissioners meeting room, 340 Forest Grove Road. Meeting doors will be open at 5:00am. Non-resident reservations will begin April 1st. 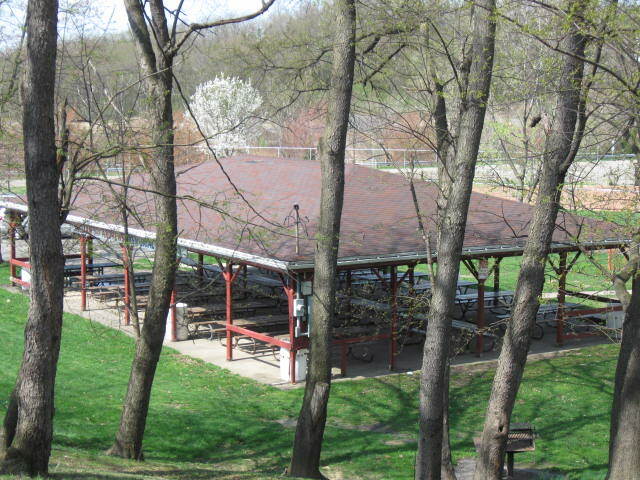 Call Karen Pekosky, 412-331-2408 for reservations and other questions regarding park facilities. Rental costs for pavilions are listed in the FEES page on the Web Site Home Page. Visit the newly installed Life Trail facility located in the lower park; Designed especially as functional fitness for older, active adults. Station 1 is designed for Lower Body exercises – standing stretches and yoga poses. Station 2 is designed for Upper Body cycling – triceps strength and torso stability; shoulder stability and strength exercise. A short walking trail is provided for those who prefer brief walking exercise. TOWNSHIP’S NEW FOUNTAIN GARDEN A beautiful new fountain, donated to the Township, is constructed at the intersection of Pine Hollow and Heckel roads. A special “thank you” to the following donors: McDERMOTT FUNERAL HOME for the imported marble fountain; COUNTRY CLUB GARDEN-GLENN VIETMEIR, BRYAN CONCRETE; RON ZACCARDI ELECTRIC; and RAIN CONTROL IRRIGATION for labor and materials; CHIEF TONY BRUNI for coordinating this project.